A living room means so much to a family. It is the place where you relax, read your favorite book, watch television with your entire family, play with your kids and even entertain your guests. It should be decorated keeping in mind all the activities it usually accommodates. 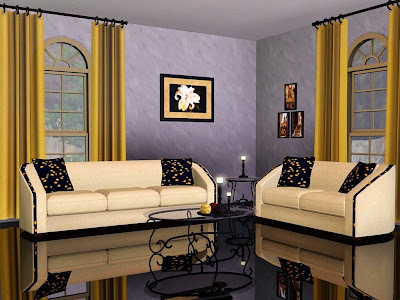 Here are some small living room decorating ideas that you would find very useful. No matter how much you love your old sofa set or the bean bag, you should always try to keep the living room clutter free. Do not put any furniture that doesn’t serve the room’s basic purpose. A living room should look and feel spacious. Instead of a full sofa set, you can opt for a single sofa and place several chairs in the room to accommodate more people and yet leave lots of space around. Mount the television on the wall and get extra space. Instead of a big carpet, use small area rugs to designate different areas and also add pop of colors to your living room decor. While choosing colors for your living room, keep in mind its size. Light colors make a room look larger while dark colors make it look smaller. Lighting also affects the look and feel of a room. The true shade of the color comes out in natural light. Direct light would make dark colors look brighter and too dramatic. So restrict these colors for walls that get indirect sunlight. Furniture in light hues like white, off-white or beige is the current trend. 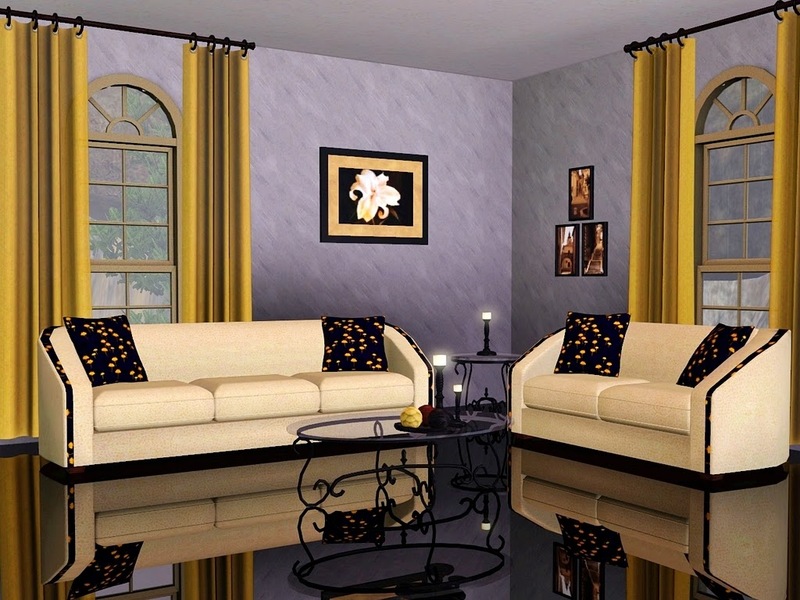 You can combine them with dark colored curtains and rugs and pillows. For a unique look, get pillow covers in different textures. 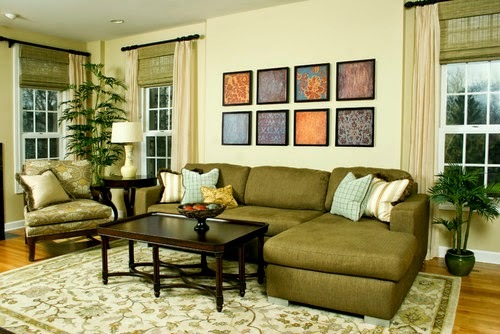 You can get a layered look and also make your living room exude warmth. The easiest way to make your living room stand apart is to add a focal point to it. A fireplace, a chandelier or a silk flower arrangement on a coffee table can become the focal point of your room. Actually you can explore your creativity and choose your own and unique focal point. A fake palm tree placed at a prominent place of the room can be the ideal focal point if you want your living room to don a natural look. A coffee table with a bunch of lilies in a tall vase or your collection of sea shells would add a different dimension to your living room. Most of us like to put up photo frames on the living room wall. You can create a collage of your favorite photos and let the room reflect your personality. When it comes to home decor, it’s the little things that create a huge difference. So use your own living room decorating ideas and revel in your creativity.